Holiday Season is coming up get your corporate promotional items order in before its too late. Do you have a corporate event coming up? Mathison offers the perfect keepsakes for all attendees. Here are some of the examples of what we can provide to make your event a memorable one. Stainless Steel coaster sets with corporate logo and bottle opener. 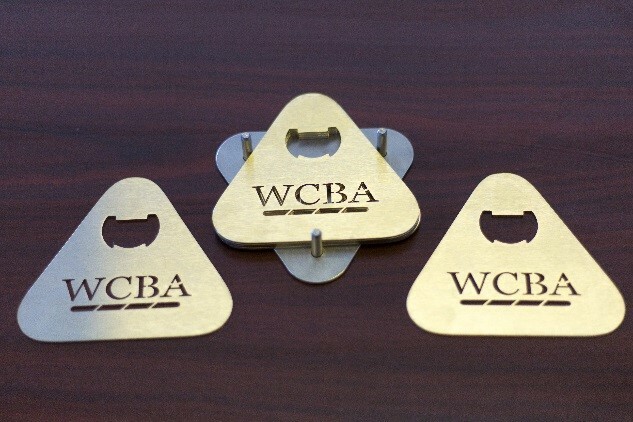 Stainless Steel business card holders with corporate logo on front and or back. Key ring – bottle opener with corporate logo. If you have an idea you don’t see here ask and we will work with you to design a memento for your specific occasion. To place your order for promotional items that will leave a lasting impression email us at info@mathisonmfg.com. Next Holiday Season is coming up get your corporate promotional items order in before its too late.